Glen Braget examines Minnesota's role in the development of professional wrestling in this original 13-part series. On this edition, part one of an interview Glen conducted with “The Voice of Minnesota Professional Wrestling” Mick Karch. Karch is best known as the ring announcer and occasional colour man for Verne Gagne’s AWA in its latter days, as well as host of the local and popular TV program Saturday Night at Ringside, a.k.a. SNR, for four years. 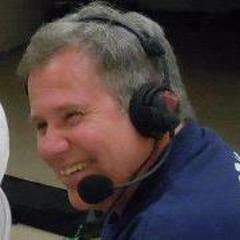 He has also been the voice of several Midwest indy pro wrestling companies in the past 20 plus years. Today Mick is the voice and executive producer of Steel Domain Wrestling. On this edition, author and co host of Rasslin Memories George Schire. An avid historian, George Schire has been a writer and columnist for national wrestling publications and a ring announcer. He lives in Oakdale, Minnesota. On this edition, former WCW Cruiser Weight Champion and well respected longtime independent pro wrestling Lenny Lane. Lenny Lane has been a longtime staple of Minnesota Indy wrestling since debuting in 1995 and has worked for major wrestling companies World Championship Wrestling and Total Nonstop Wrestling. Lane was trained by the legendary Eddie Sharkey. 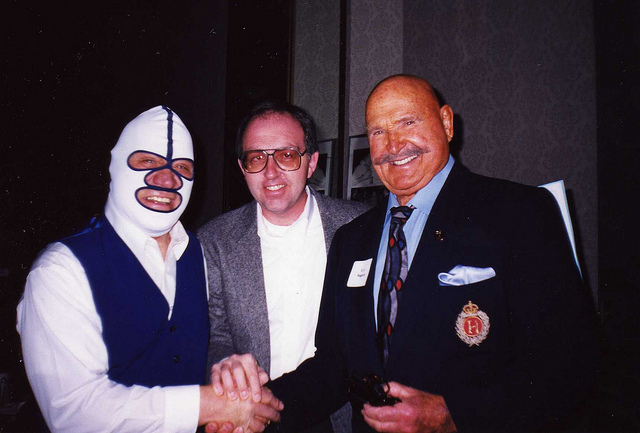 On this edition of Rasslin Memories, George Schire and Glen Braget are joined by Canadian pro wrestler and author of the book Wrestling In The Canadian West Vance Nevada. Before getting into professional wrestling, Vance Nevada worked as a reporter for the Souris Valley Echo newspaper and wrote reviews for Manitoba wrestling cards. 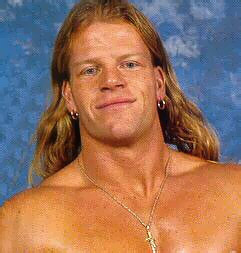 Vance Nevada has been involved in the wrestling industry for sixteen years, primarily in Canada. Away from the ring Vance is an avid historian of the wrestling business and wrote a book chronicling the history of the business in western Canada. 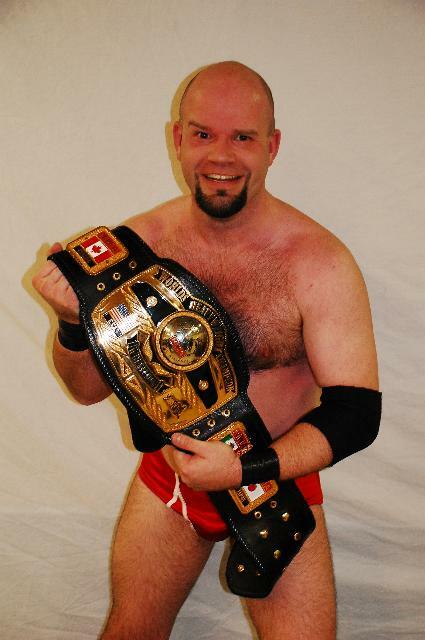 WRESTLING IN THE CANADIAN WEST chronicles more than a century of pro wrestling in the western half of the country. Listen to Rasslin Memories Saturdays At 11a central on Pioneer 90.1 and online at www.radionorthland.org.